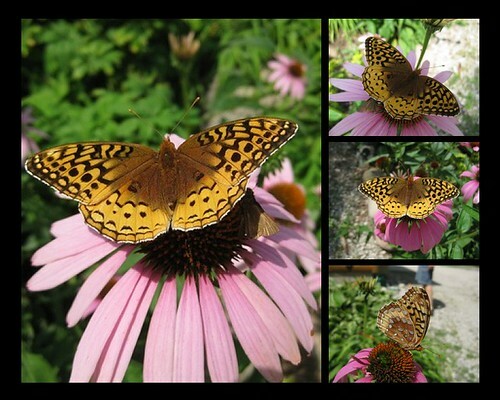 These butterflies have been feasting on the coneflowers around my house for a few days now. This entry was posted in Fauna, Photography. Bookmark the permalink.